Before pursuing a patent-infringement action, Acceleration Bay LLC and its counsel communicated with Hamilton Capital about financing the litigation effort. Acceleration also provided documents so that Hamilton Capital could conduct due diligence before deciding whether to provide capital. This information exchange occurred before Acceleration and Hamilton Capital entered an agreement or filed litigation which, as we’ll see, is apparently a big deal. The defendant moved to compel production of these emails and documents. The Court delegated the dispute to a Special Master, and he read the briefs, conducted oral argument, and issued a Report, available here, rejecting Acceleration’s work-product and privilege-related claims. Upon review, the Court adopted the Report without exception. Second, the Court held that the work-product doctrine does not apply to documents prepared for a nonparty to litigation, “even if the nonparty is a party to closely related litigation.” And because Hamilton Capital was not a party to the upcoming litigation, the Court ordered production. The common–interest doctrine, of course, is not a privilege, but a non-waiver doctrine that permits parties with a common legal interest to share privileged information. Read more about the doctrine in this post. Acceleration argued that litigation-financing firms provide funds so that companies can secure legal representation and, thus, have a common legal interest with plaintiff corporations they fund. The Court, however, rejected the common-interest argument because Acceleration and Hamilton Capital had no “written agreement … to have a legally common interest” and exchanged documents before they agreed on a litigation-funding plan. The lack of an antecedent agreement, therefore, killed the common-interest defense. 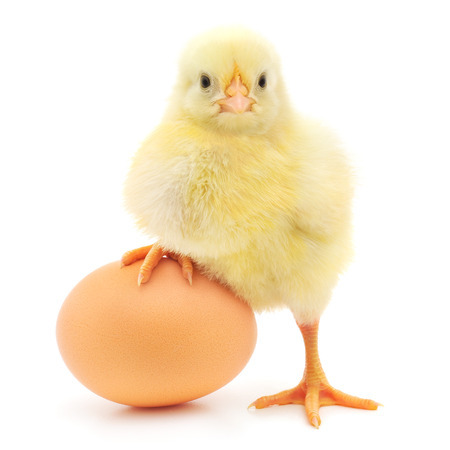 This chicken-and-egg decision begs the questions: How can investment firms agree to fund litigation without conducting due diligence and waiving the privilege? Yet, how can companies share due-diligence information in a privileged setting if it must first secure an agreement? For this Court, the answer is simple: there is no protection. Does Advice-of-Counsel Defense Waive Privilege for In-House Lawyers?